Call A/C Care Heat & Air for Hutchinson Island air conditioning service. We offer expert air conditioning service, a/c installation, air conditioner replacement, HVAC maintenance and repair on all types of cooling systems, including high–efficiency air conditioners, heat pumps, thermostats, and more. Whether you need a new air conditioner installed, need to schedule a repair service call, or need a second opinion, call us. 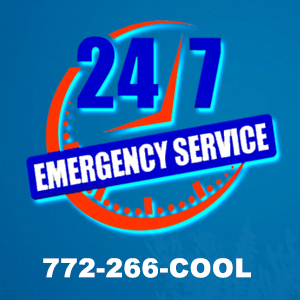 We train our technicians to handle all of your air conditioning needs, and we are here 24 hours a day for emergency AC repair. At A/C Care Heat & Air, we provide AC installation services in Hutchinson Island, FL, including installations for a wide selection of AC systems made by top name brands, such as Lennox, Carrier, Amana. Goodman, Bryant, and Rheem. If you are looking to save energy, we help you review your choices of high–efficiency models to help you get the most cost–effective system for your home. We are here to help you go green with a new air conditioner that can reduce energy usage and save money on your cooling bills. We are experts in installing high–efficiency AC systems, so call any time to set up a consultation. The Hutchinson Island, FL air conditioning experts at A/C Care Heat & Air can help you with replacements and upgrades for your air conditioner. We do it all, from installing a new programmable thermostat to upgrading your entire air conditioner. We’ll go over your options and send a technician to your home to test your current system and make recommendations. We don’t sell you equipment that you don’t need, and you can trust us to handle all new installations and replacements with quality and professional service. Call us for Hutchinson Island air conditioning service. A/C Care Heat & Air provides Hutchinson Island, FL air conditioning maintenance services that include budget plans and annual tune–ups. 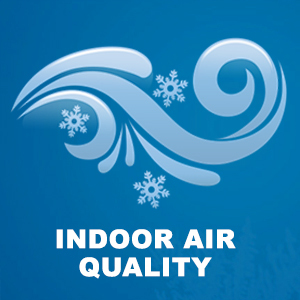 We want to give you the peace of mind that your air conditioner will not break down in the middle of summer. That’s why we offer service plans that help you plan for yearly check–ups and other routine maintenance services. Regular maintenance is important for a variety of reasons, and we can help you understand how you can best maintain your system as well. Contact the AC experts at A/C Care Heat & Air for Hutchinson Island, FL air conditioning repair, installation, and maintenance service.